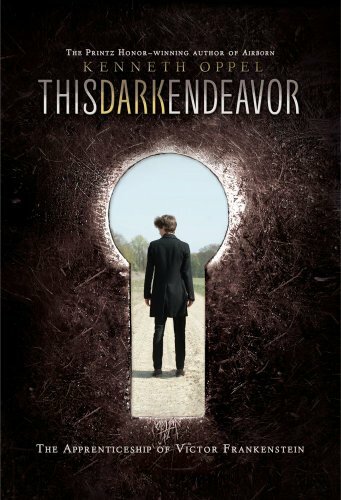 The book I read was This Dark Endeavor. This novel was filled with mysteries, adventure, and romance. If you ever discovered a peculiar place before and then you were forbidden to go there, you would know how Victor Frankenstein feels. As Victor explores a forbidden secret library, that’s where the story begins. As he travels this amazing journey he later finds himself caught in a love triangle between him and his brother competing for their one and only true love. You might think this is normal romance story, but Victor is so passionate about his love he might end up losing something forever or should I say somethings. 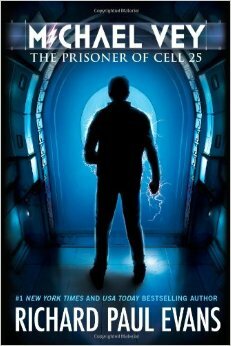 With a shocking, yet devastating twist at the end, this book was well organized and beautifully orchestrated. 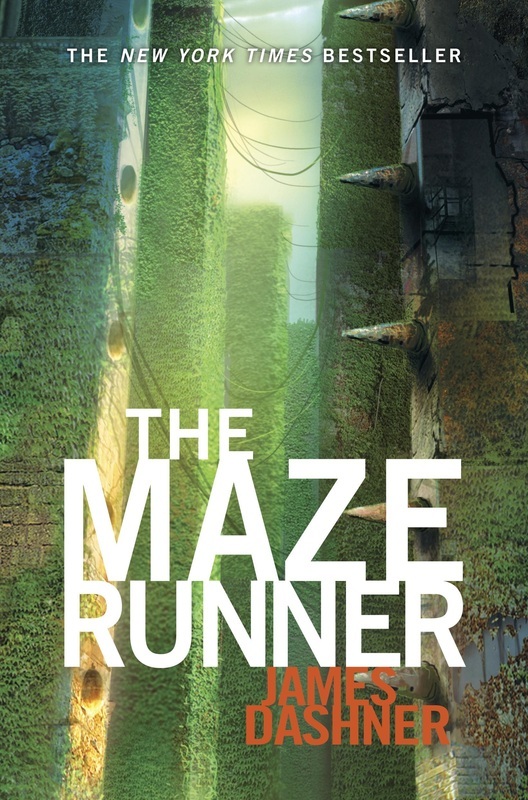 The Maze Runner was a real nail-biter for me. It starts off with a boy who only remembers one thing about himself-his name. Being in an old creaky elevator and you can't remember even one other thing like how you got there and who put you in there is honestly a little scary. Once the elevator door creaks open, he sees a pile of boys staring at him as if he were a 3-headed human. Little does he know, his life just changed, forever. But the real question is, did his life change for better or for worse? I read Adventure Time Vol. 1 Mathematical Edition. 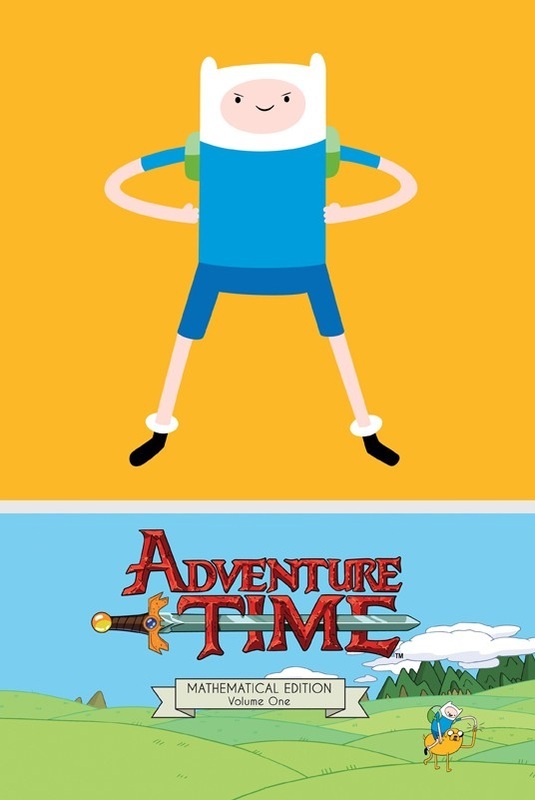 I like how they incorporated it on paper because you would never think of Adventure Time as a graphic novel. 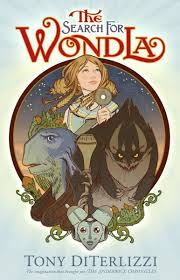 The creators of this book have come up with new ideas that are not from the show but made up a new story line and situations that still speak Adventure Time. I really like when they get hold of Princess Bubblegum's time machine too. It was funny and awesome at the same time. Adventure Time Vol. 1 Mathematical Edition definitely gets 5 stars from me. 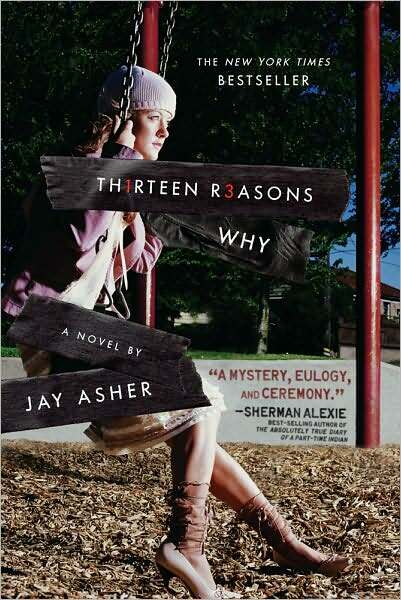 The book I read was Thirteen Reason Why by, Jay Asher. This book was a life changer, and made me look and situations differently then I did before. In this book a girl named Hannah who committed suicide. Her classmate listens to her voice on a tape recorder recounting her last events in her life, before she dies. He is left heart broken and hurt for a while. This book also had me thinking about what you say and do to someone because you never know what someone is going through, and when tat person is on the edge. 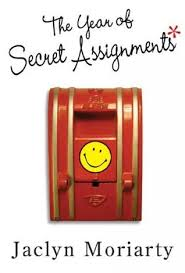 The book I read is The Year of Secret Assignments. The book is all about drama and a twists and turns. It all starts with a three girls and three boys; they are all pen pals. Of course if you love weird romance then this is the book for you! Every page you turn your stomach will drop. Your may want to cry a river. I recommend this book for a mature audience! While your reading this I hope you are jumping out of you seat to get this book!!!! The book I read was The Name of This Book is Secret. 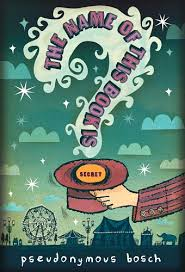 The book is about these two children who discover a mysterious box, and it will become an important part of the story. As the story progresses, they stumble upon an abandoned house owned by a supposedly dead magician. While they are in the house, two dangerous people walk in looking for an item that they desperately want. However, the kids have the item. The people found out that they have it, and the story turns into an adventerous journey of escape. Will they get out of the clutch of these two people? I found out this question and that is why I like this book. I would definitely recommend this to someone else. The book I read is Along for the Ride by Sarah Dessen. This book is about Auden, a girl with insomnia, the decides to spend her summer break at her dad's house. There she meets Eli, a boy who hasn't attended social gatherings since his old friend died in a car crash, and her co workers in her step-mom's boutique. Throughout the summer, Auden takes care of her step-sister, works at the boutique, makes new friends, and finds out there there is much more to life than grades. 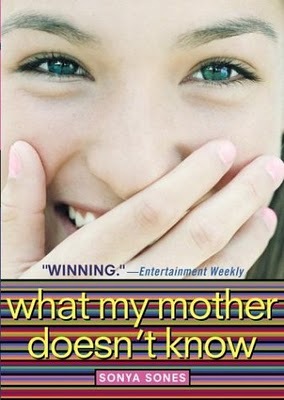 Have you ever wanted to read a book that you can relate to? I know I have, so when I found the book, What My Mother Doesn't Know I was amazed! So, this girl Sophie searches through the halls and in classrooms to find the perfect guy ( Mr. Right). When she found what she was looking for, it didn't exactly turn out the way you would expect. Finally, she found Mr. Right. Read, What My Mother Doesn't Know to find out exactly who ""He"" is. "